What just happened? Redmond has set October 1, 2018 to be the date when customers are hit with a 10 percent increase in pricing on Office and server products. Office 365 pricing is not changing, indicating a strong push to promote subscription-based licenses instead of perpetual options. This past week, Microsoft has pushed out a message to its partner network explaining new pricing on Office and server products. Standalone licensing for Microsoft Office, Windows Server 2019, Exchange, SharePoint Server, and Project Server will all be subject to a 10 percent price increase on October 1, 2018. Price changes are part of Microsoft's strategy to encourage more users to switch to a subscription model instead of upgrading software once every few years. For many businesses and government buyers this can make sense, but for home users that keep a single machine for years at a time this will be an added burden. Even finding a link to the standalone version of Office on Microsoft's website proves to be a bit of challenge. Currently, Office 2016 Home & Business retails for $229.99 directly from Microsoft. 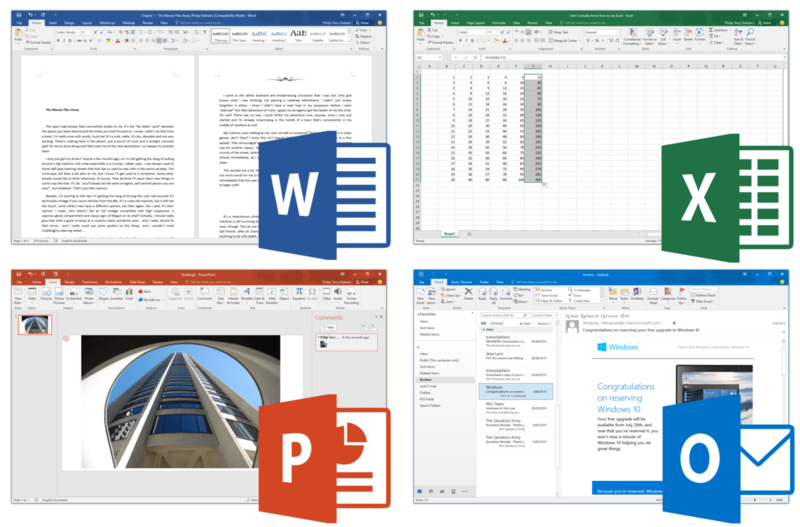 Under new pricing, consumers can expect to pay $249.99 for a one-time purchase of Office 2019. Third-party retailers may still offer slight discounts, but will effectively be forced to raise prices. Although Microsoft is raising prices, the last time that standalone Office applications saw a price increase was 2010. Perhaps the larger concern for enterprise users is the increase in pricing on Client Access Licenses required to use server products. Raising prices 10 percent on both the server license and on CALs will add up quickly. For now, Office 365 products targeting regular consumers are not going to be seeing any price changes. Users will still be able to buy a one year subscription for $99.99 that is good for use on up to five computers. Knowing that the price changes take effect on October 1, it would not be surprising to see that Office 2019 will be released on or after this date.